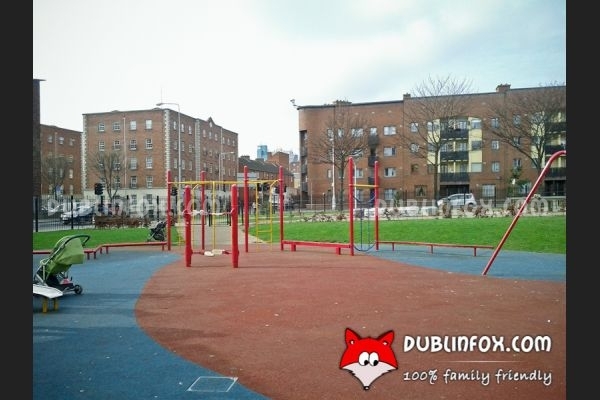 The playground located in Diamond Park is a small urban playground essentially used by the kids living in the neighbouring area. 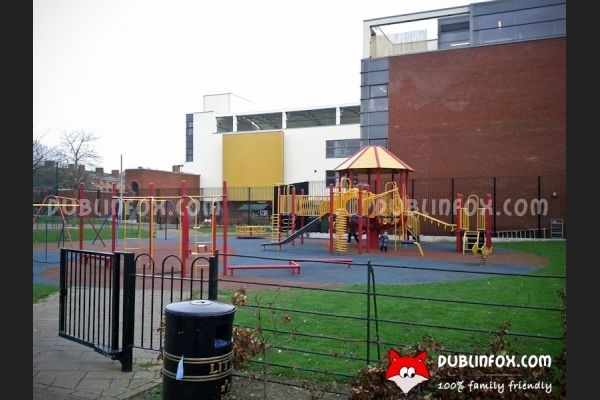 Next to the playground there is a preschool, so the place can be rather busy when the children are out to play. 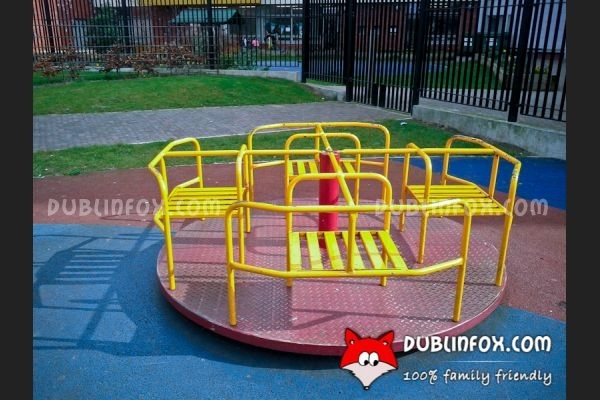 Our personal favourite on this playground is the squeeky merry-go-round, but my son enjoys the plain balancing beams, too. 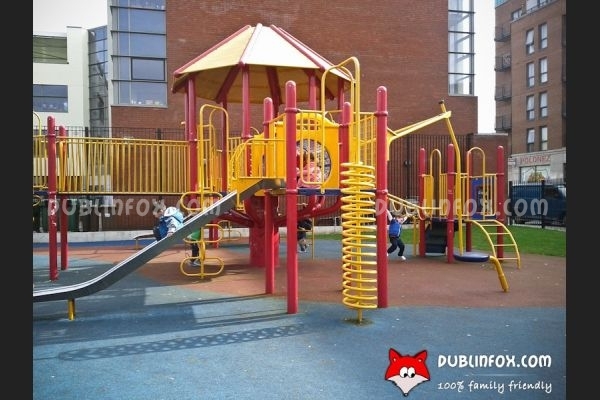 The multi play unit with two slides is suitable for kids above 3, just like the various climbing units and monkey bars. 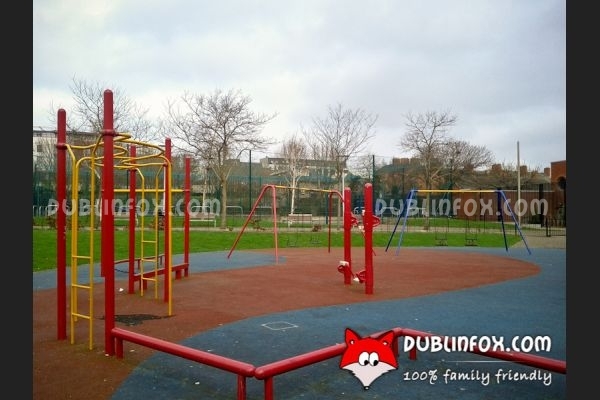 There are four swings in the playground: two for babies and two for bigger kids. 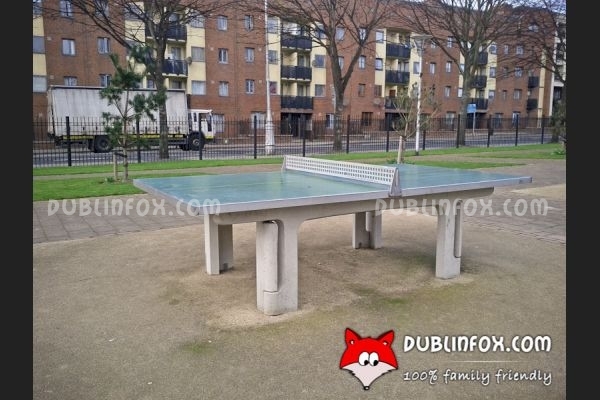 Near the playground, in Diamond Park there are some table-tennis tables, too. 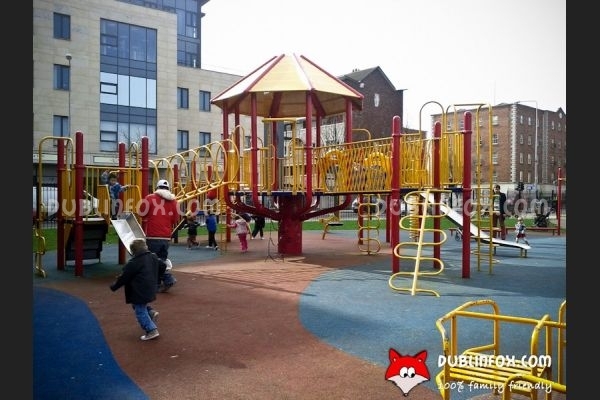 Click here to open Diamond Park's website in a new window.